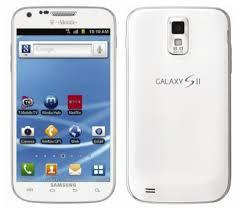 After a few months since Samsung Galaxy S2 received Android 4.1.2 for the international version, T-Mobile carrier from the US and Samsung have released the Jelly Bean update for the SGH-T989 Galaxy S2. This was one of the most expected updates in the world, as the second Galaxy device was sold in over 40 million units worldwide and was running on ICS from the beginning. It was only normal that Samsung would update one of their most popular device to Jelly Bean, but due to some issues with putting the OS on the device, the update was delayed for months. Now finally even T-Mobile users can experience the Jelly Bean experience and Samsung’s latest Nature UX user interface. The Android 4.1.2 update brings a lot of modifications and improvements to the device. 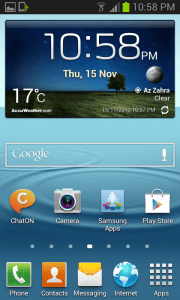 The most important one is the introduction of Samsung’s Nature UX, the UI used first with the Galaxy S3 that use the very intuitive motion gestures that allow you to easily do actions on the device. What’s also new in Jelly Bean for T-Mobile Galaxy S2 is Project Butter which implements buttery smooth performance and navigation on the device. It also includes features such as Samsung’s S Cloud, new Camera features, new lockscreen features, improved widget system, Google Now and other cool features. If you want to download and install Jelly Bean manually on your T-Mobile Galaxy S2, you can do so by downloading the firmware from here and then following the steps in our specialized tutorial about manually installing an official firmware. The firmware PDA number is T989UVMC6 and CSC is T989TMBMC6. Jelly Bean for T-Mobile Galaxy S2 may also have its flaws, as users have reported increased battery drain with the update. However this is still the biggest update in the history of Android for a Samsung device. 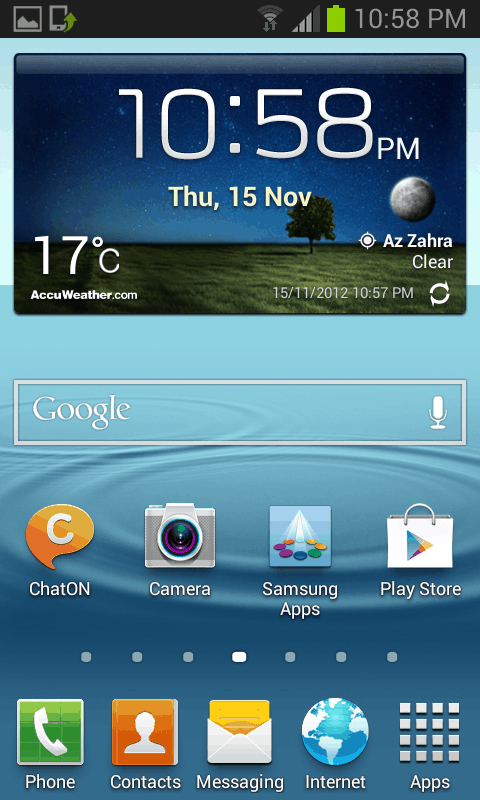 Have you installed Jelly Bean on your Galaxy S2? How is it?